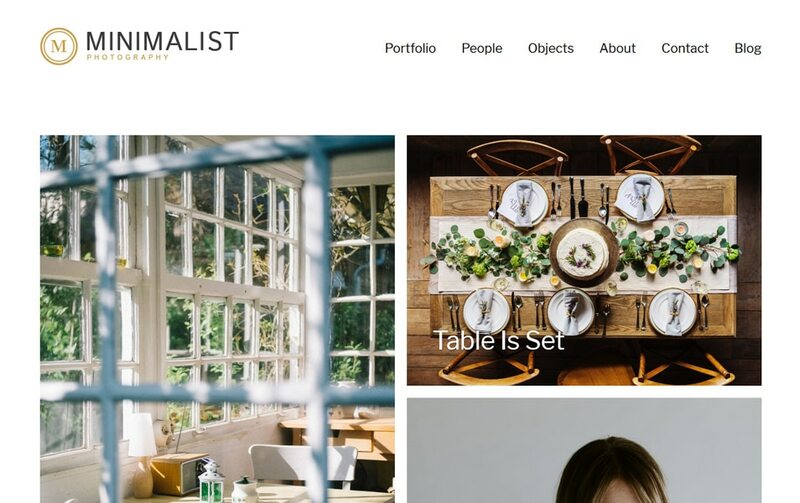 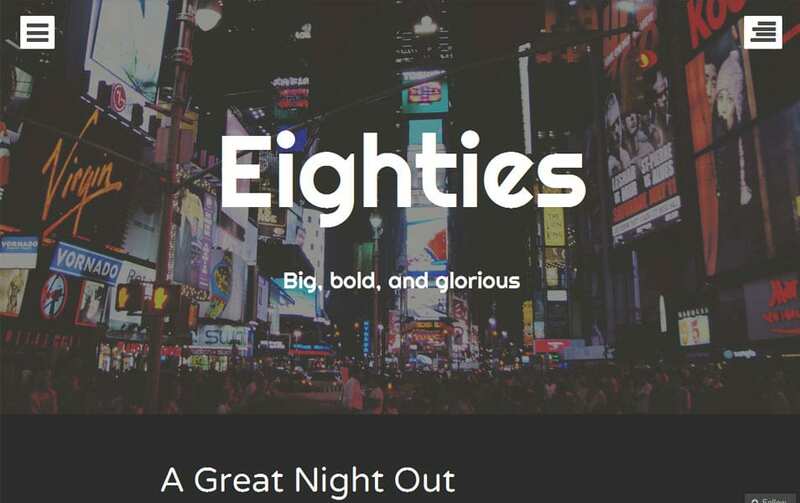 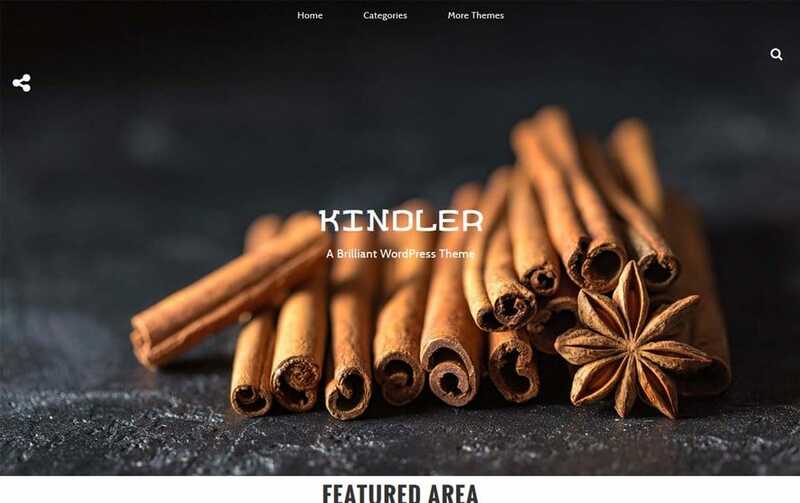 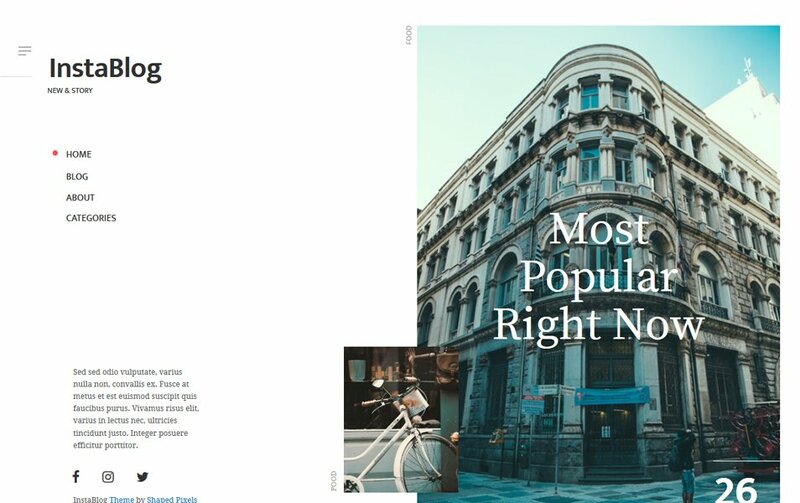 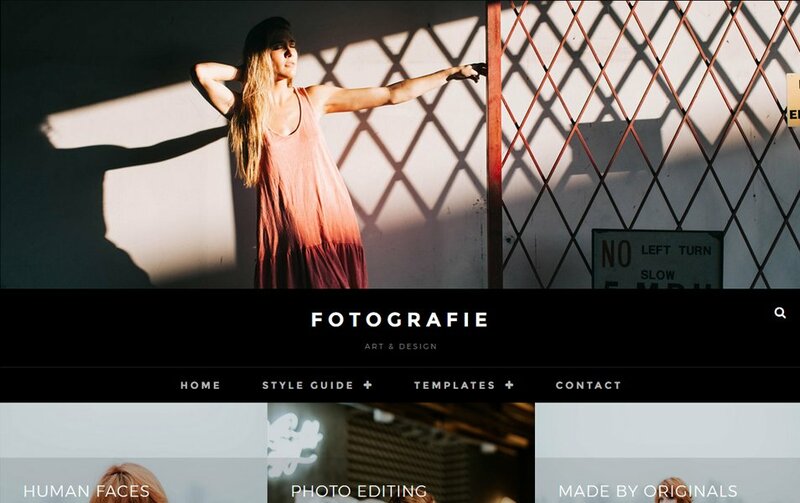 A refined list of Photography WordPress Themes to build your online portfolio, help you market yourself with less effort. 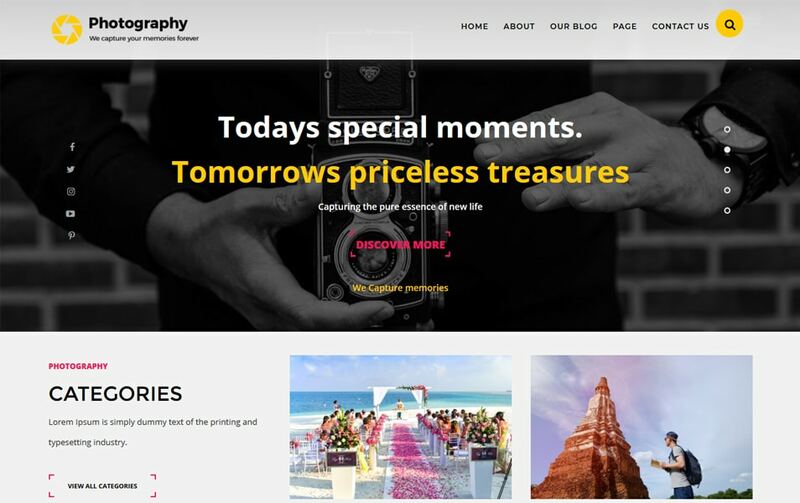 If you are a professional photographer, it is essential to have an online portfolio website to exhibit your masterpieces. 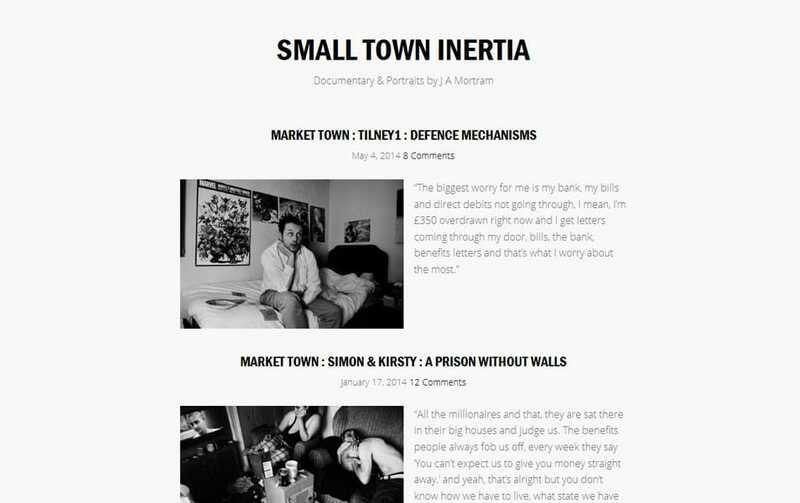 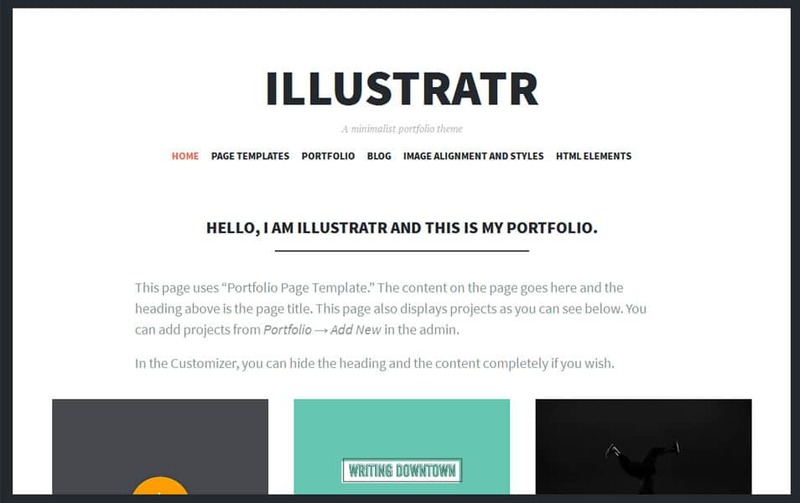 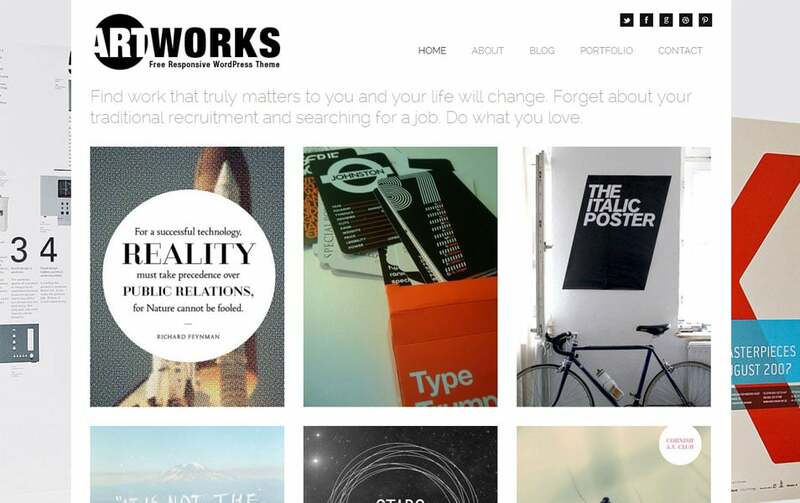 An online portfolio is a way to build reputation in your career, let the people know who you are. 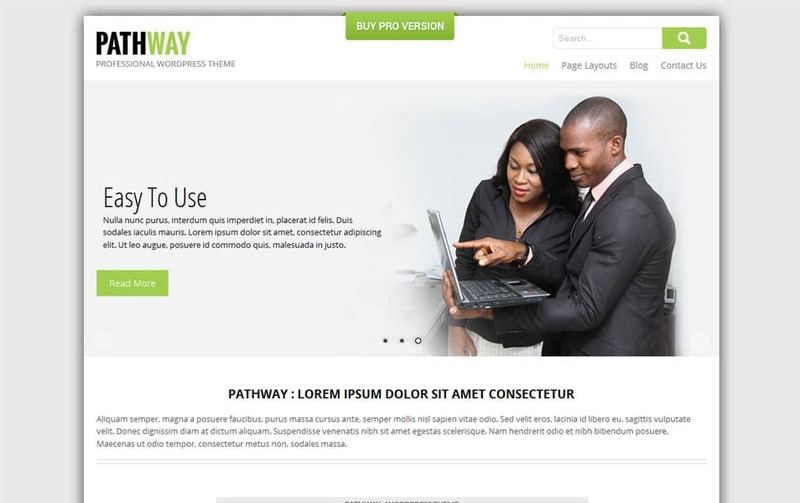 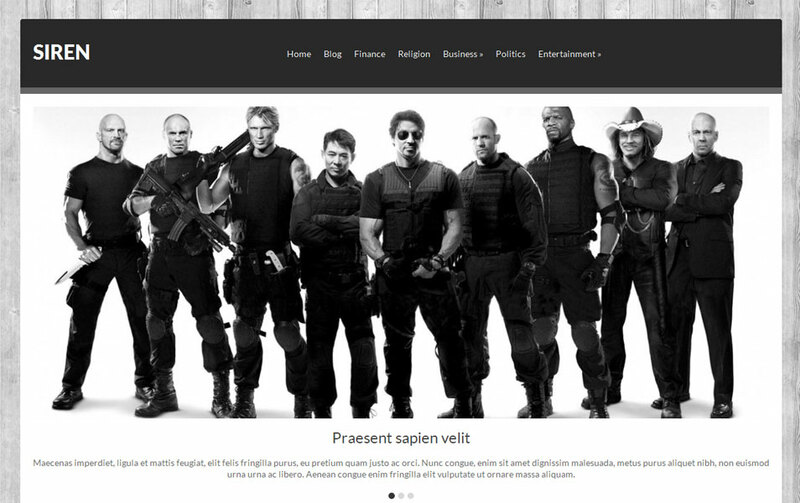 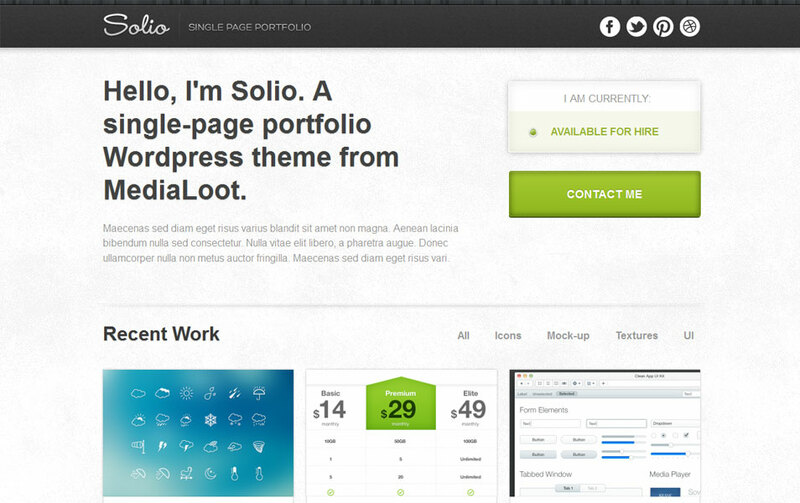 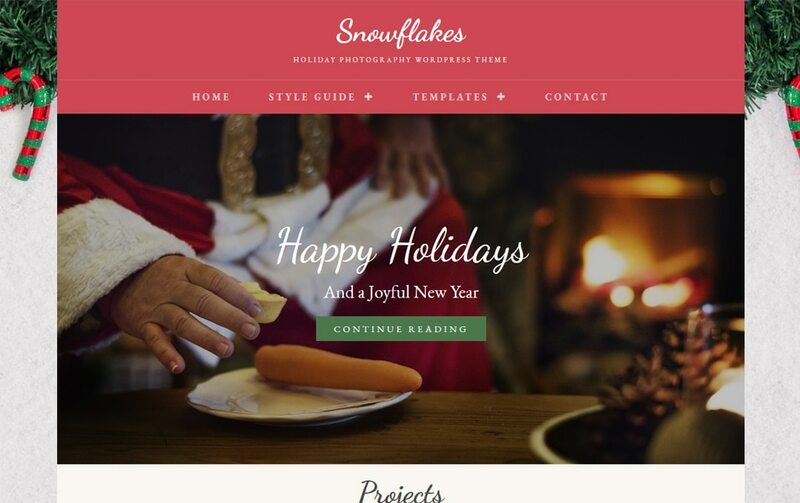 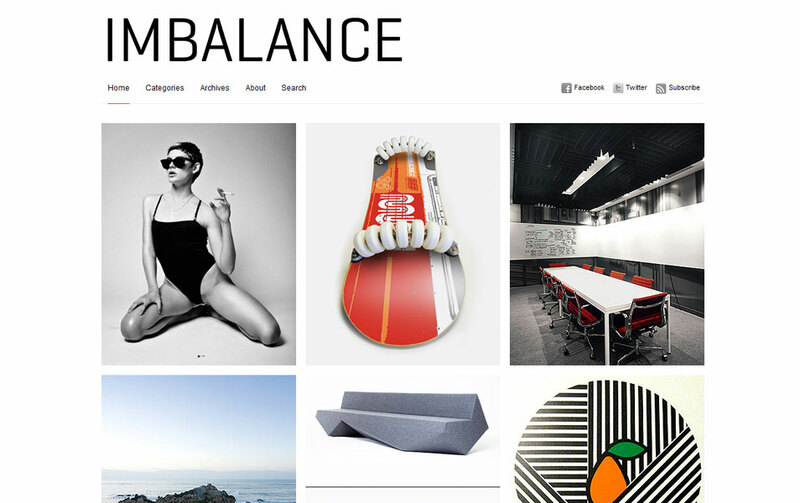 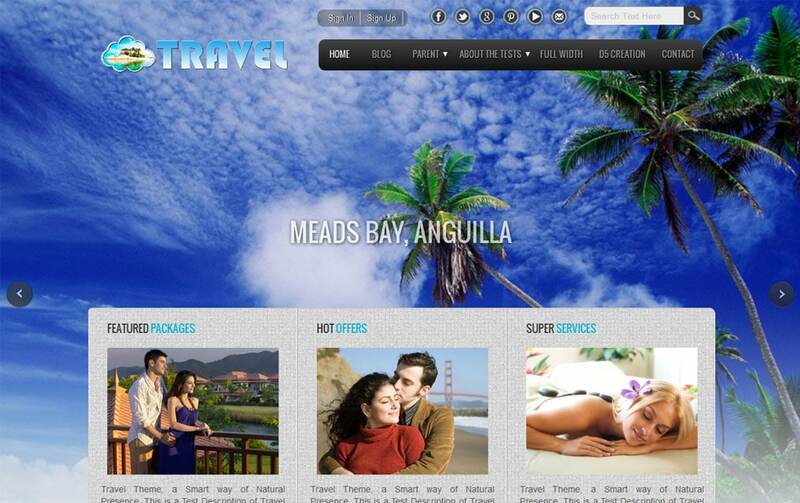 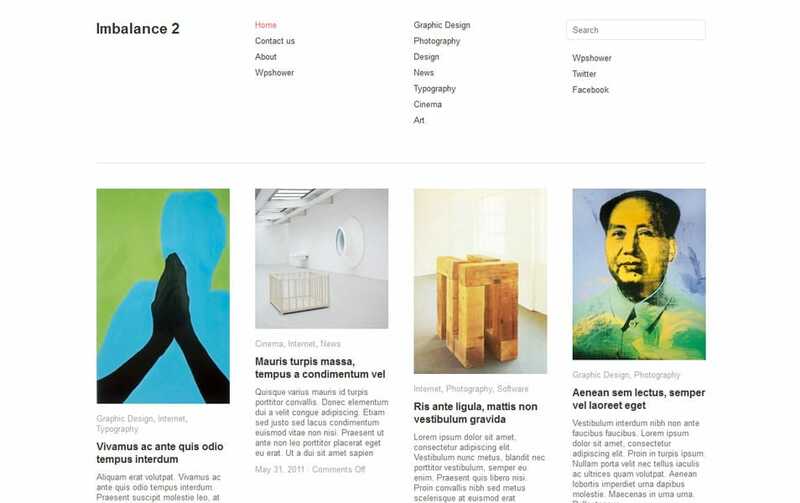 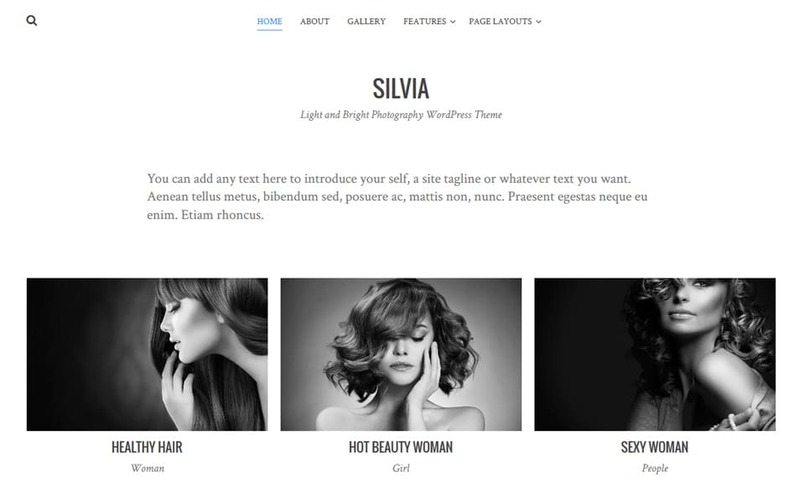 Creating an online portfolio is not an easy task for photographers; they don’t have knowledge of web development at all. 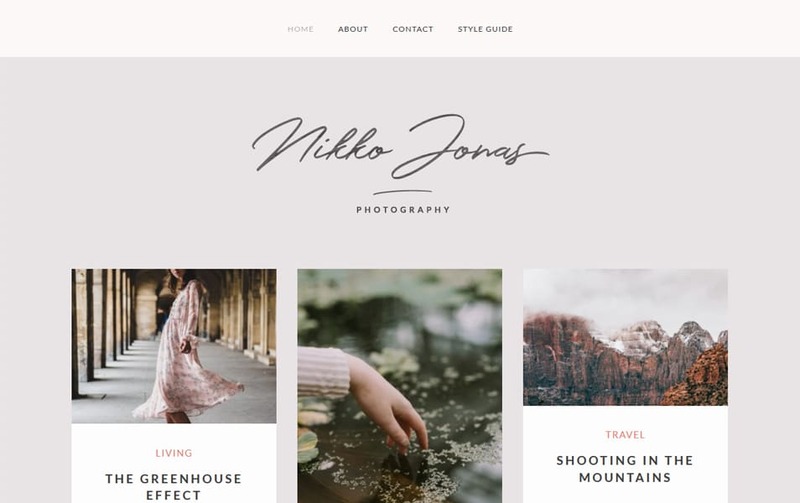 When it comes to creating a photography portfolio, WordPress is the best platform available at the moment. 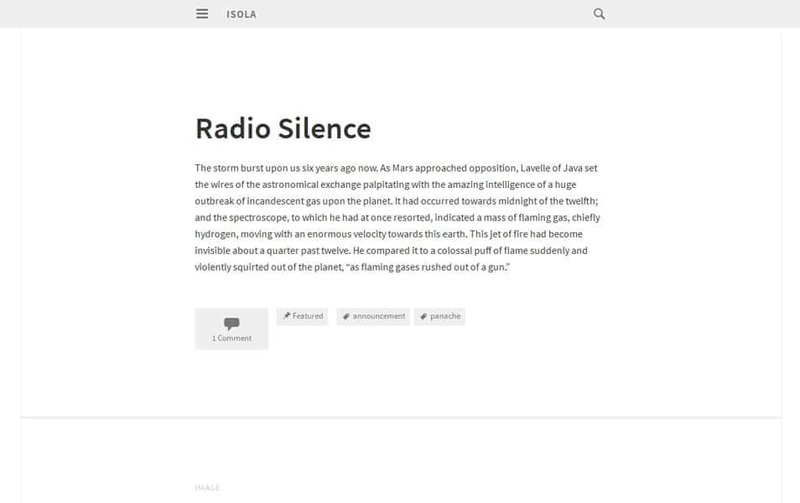 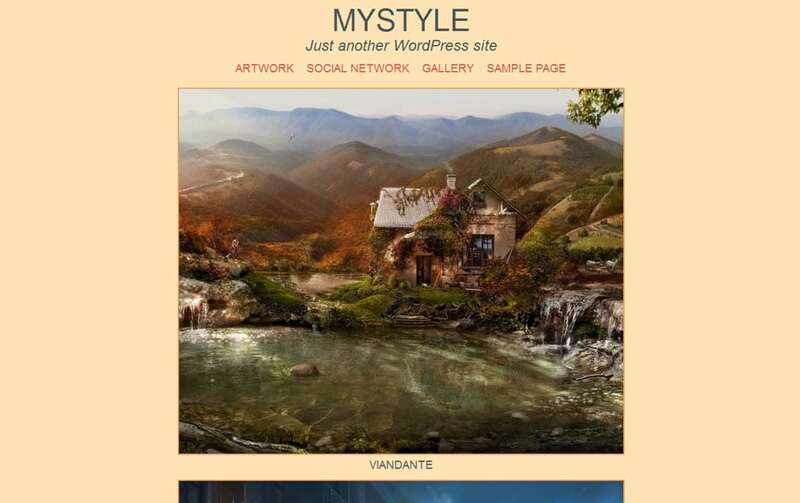 WordPress is the most widely using blogging platform you can find. 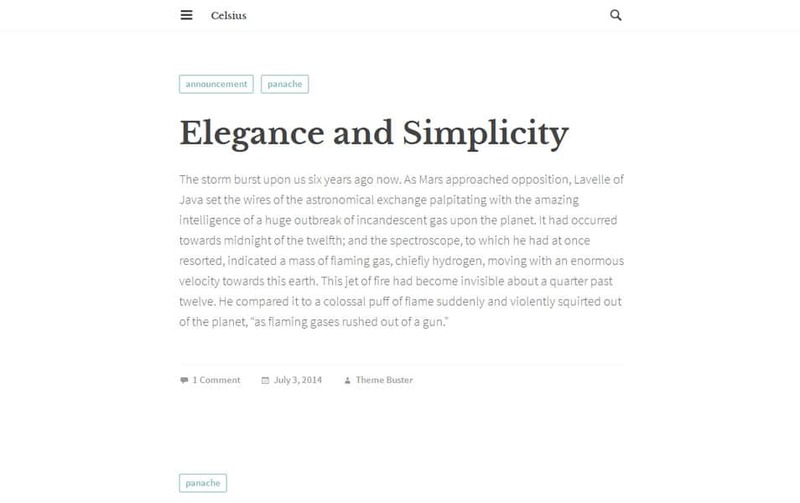 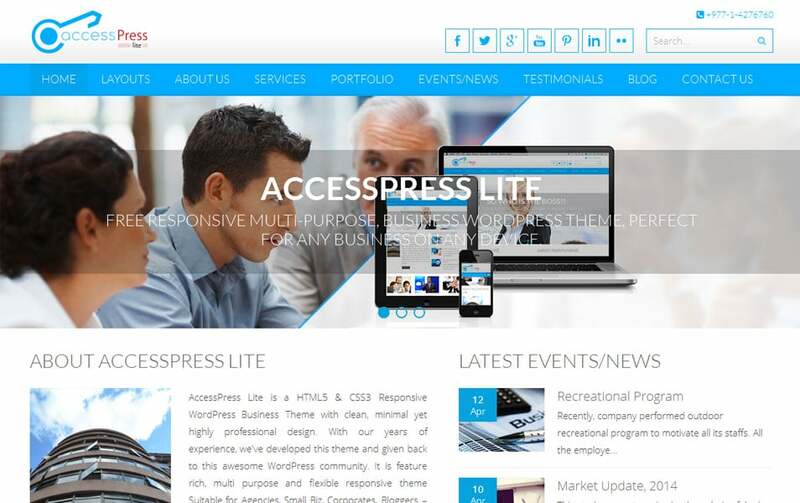 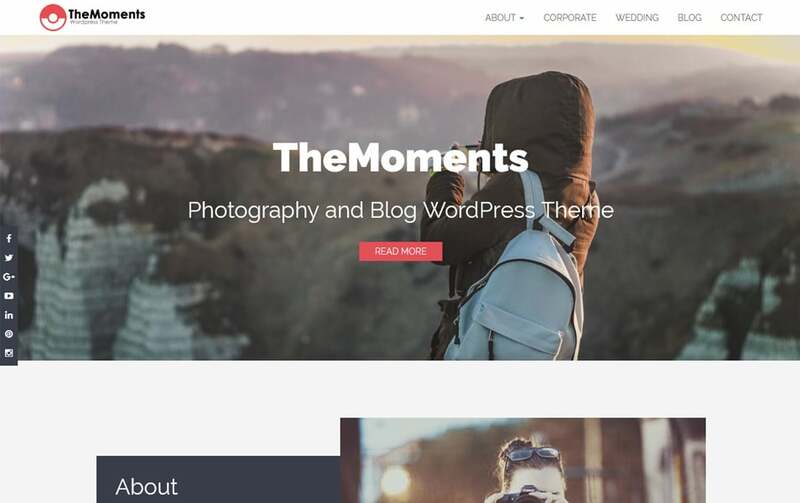 WordPress is very flexible to build any kind of website perhaps that might be the reason behind its popularity among photographers. 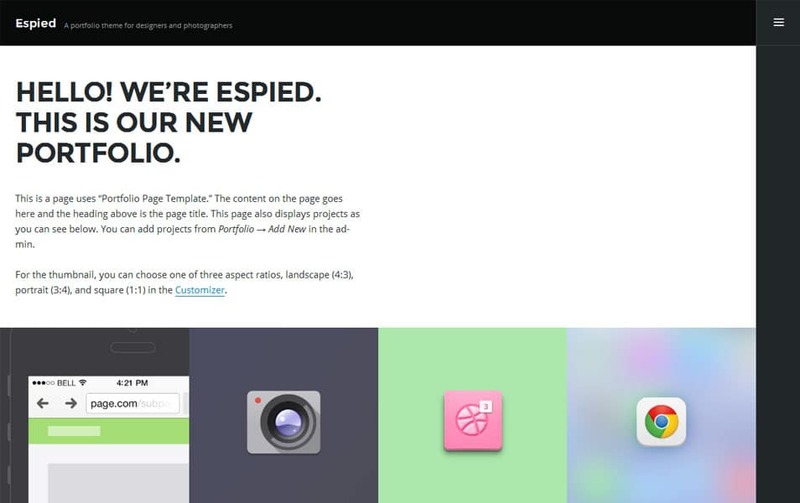 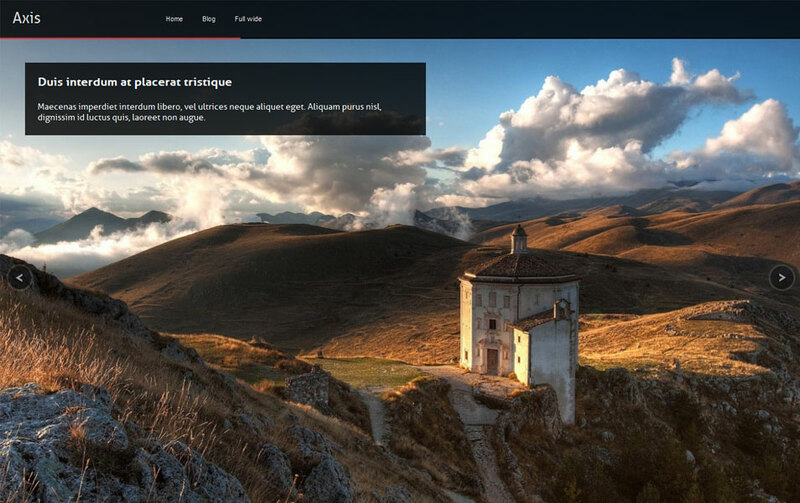 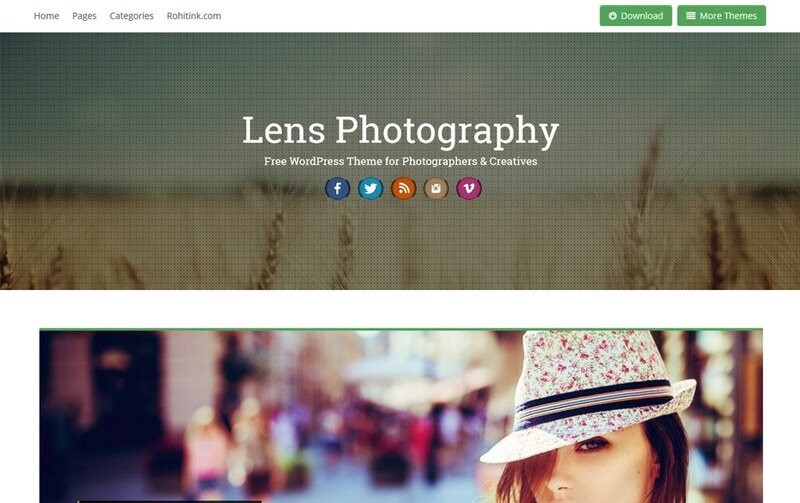 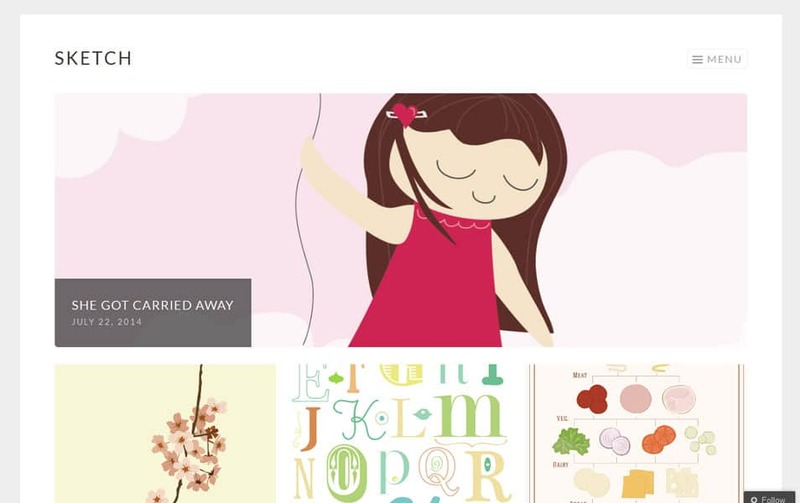 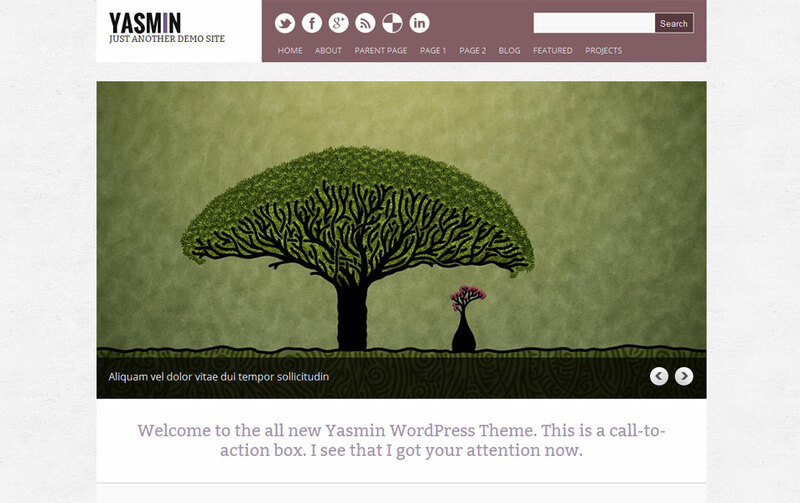 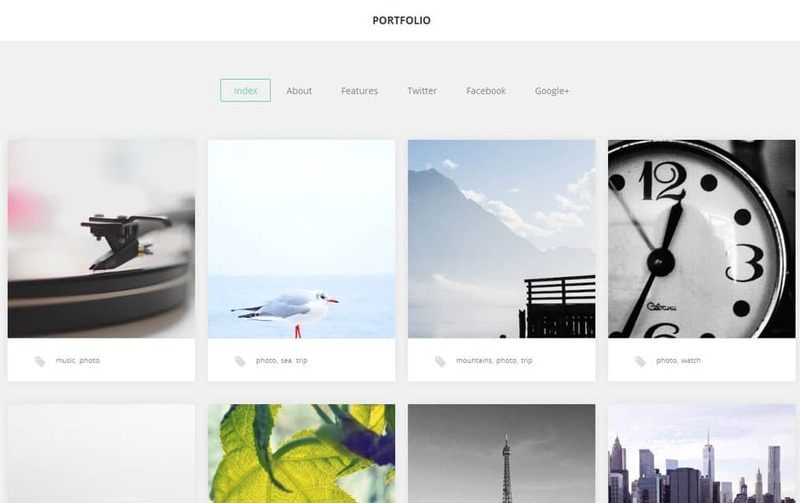 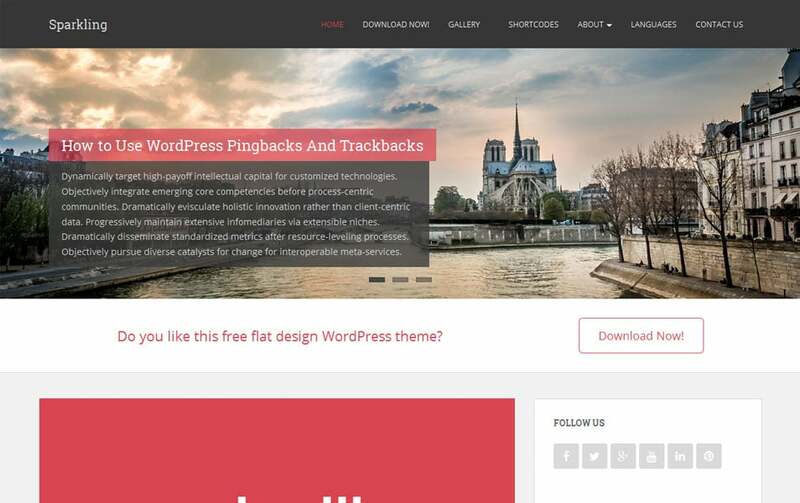 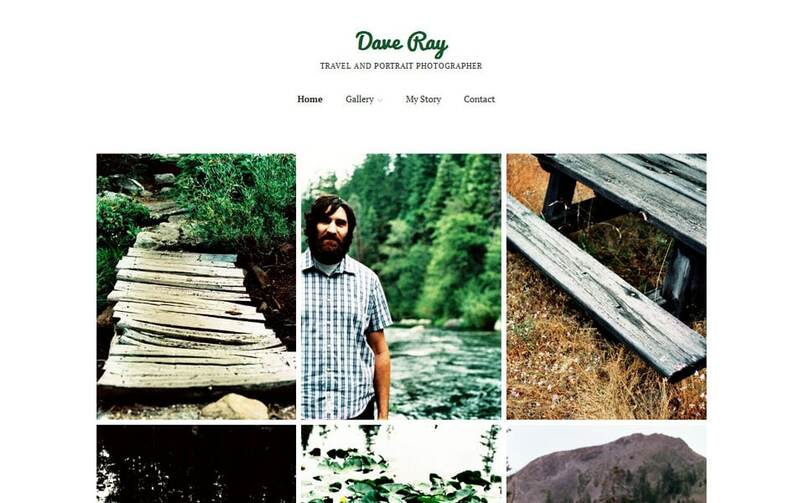 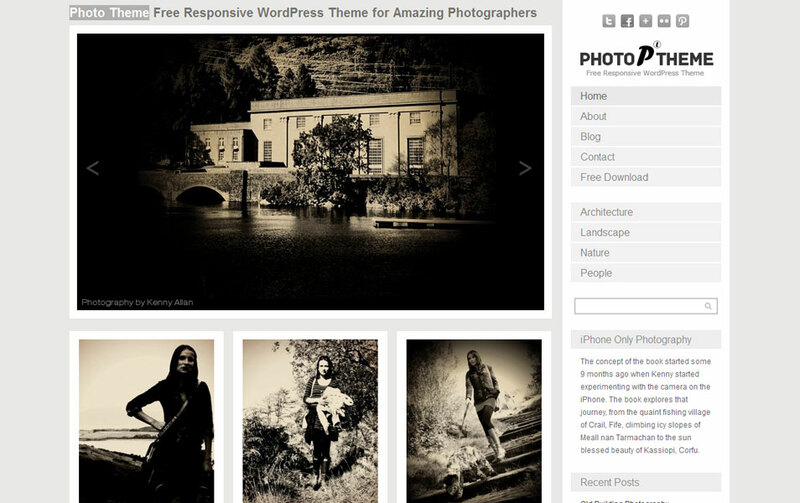 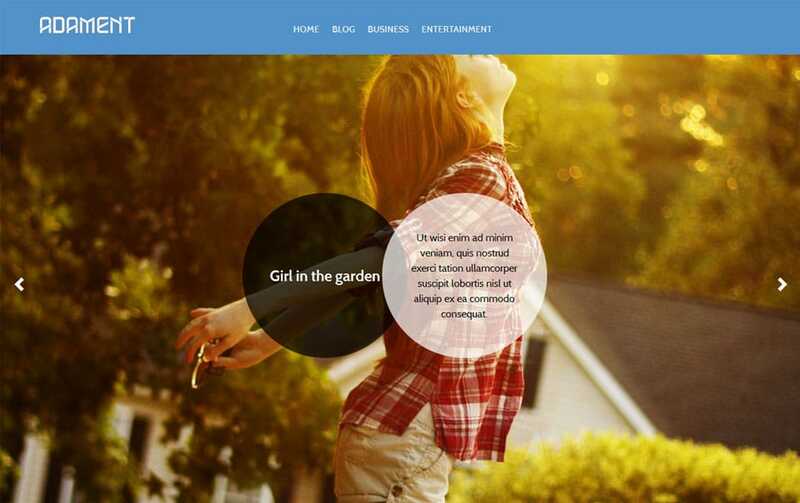 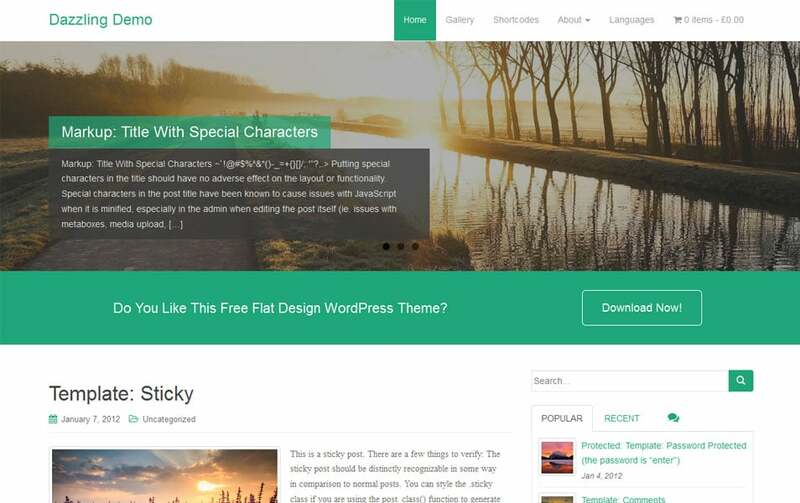 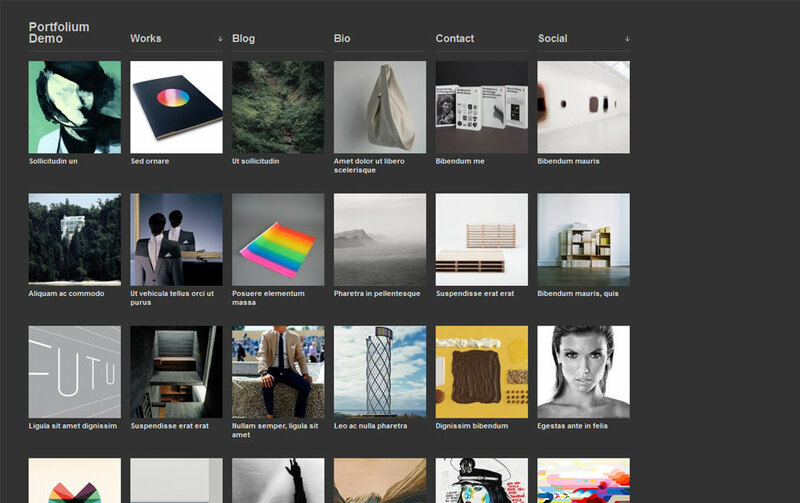 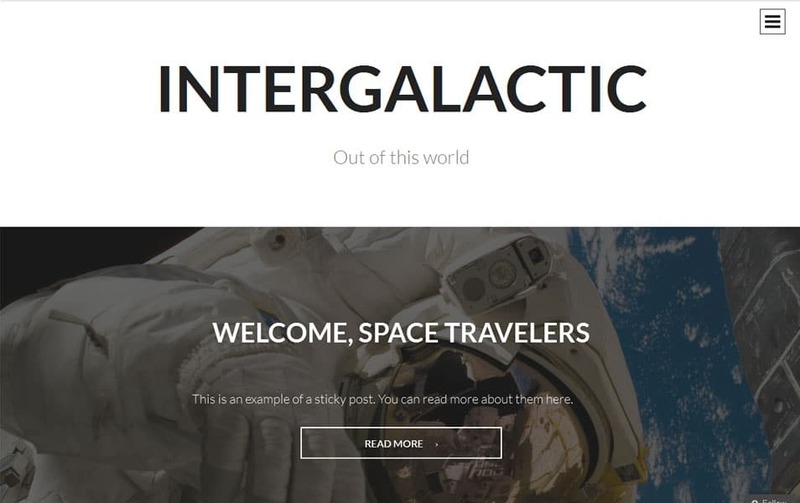 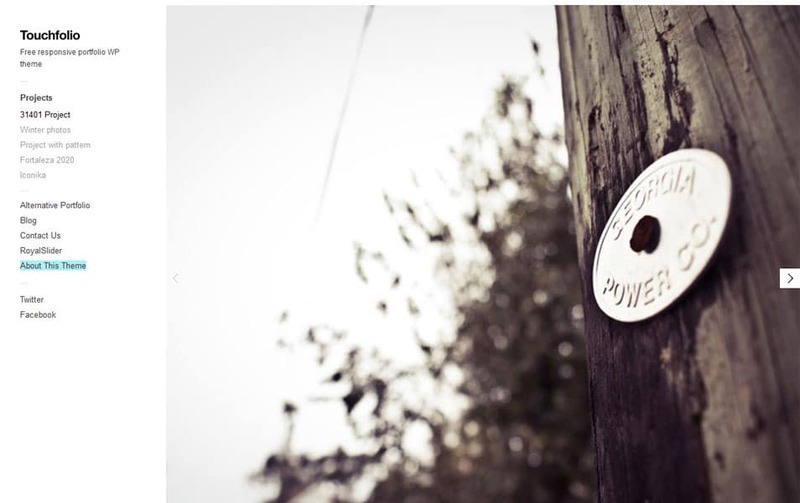 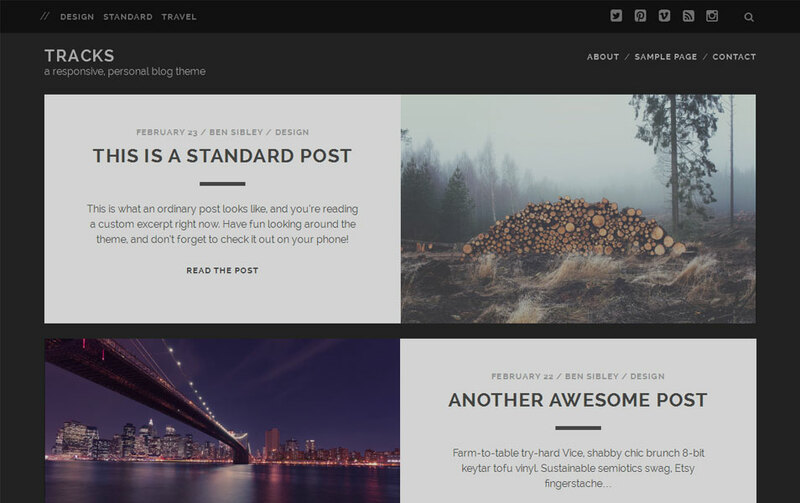 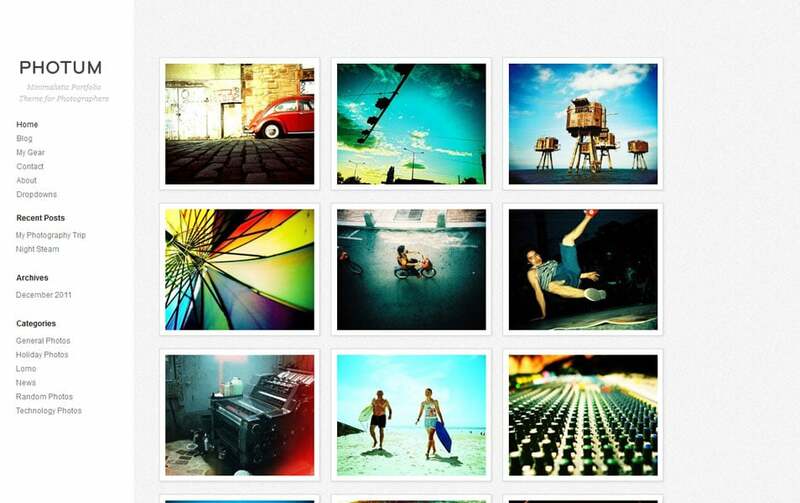 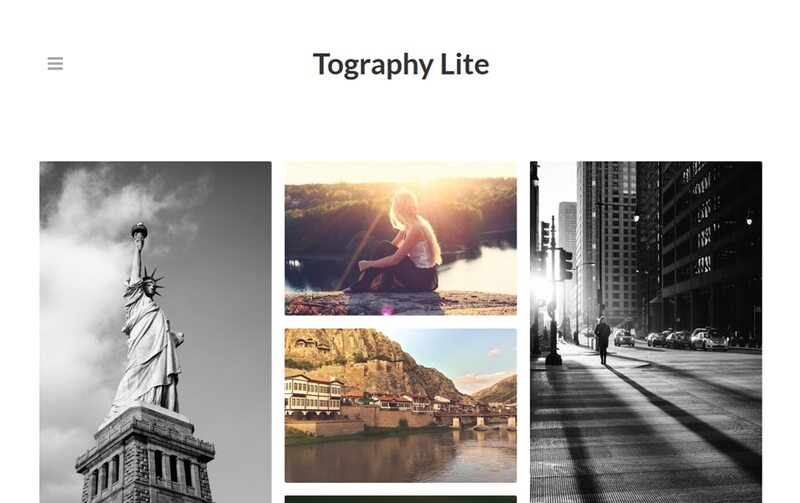 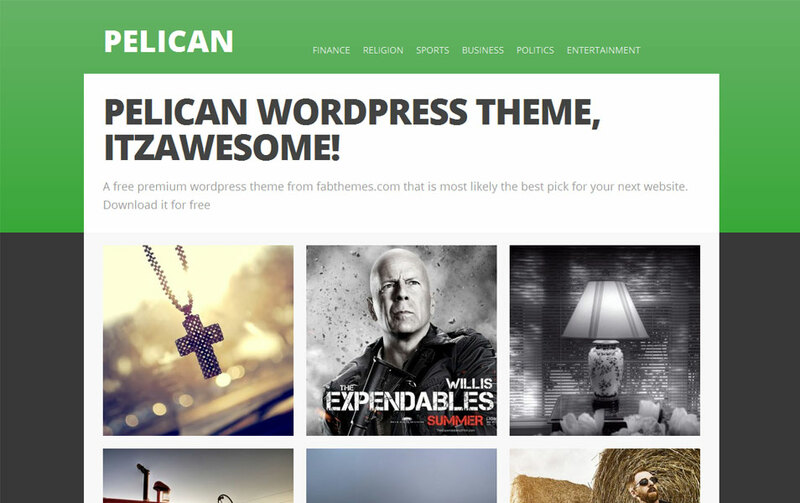 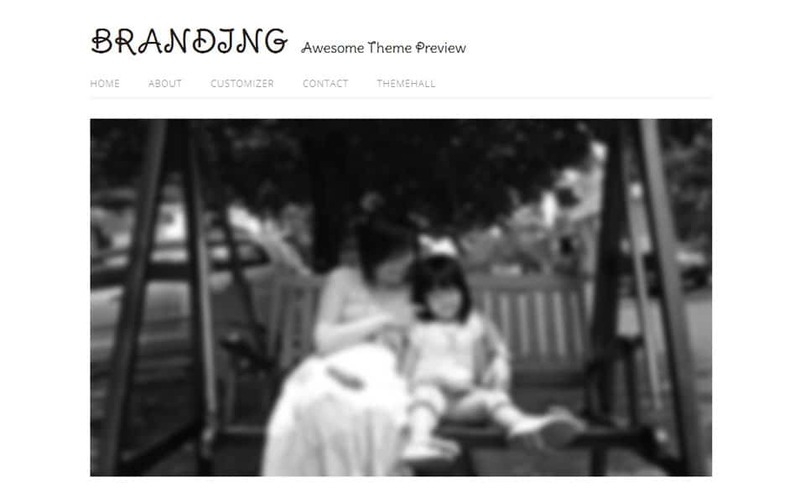 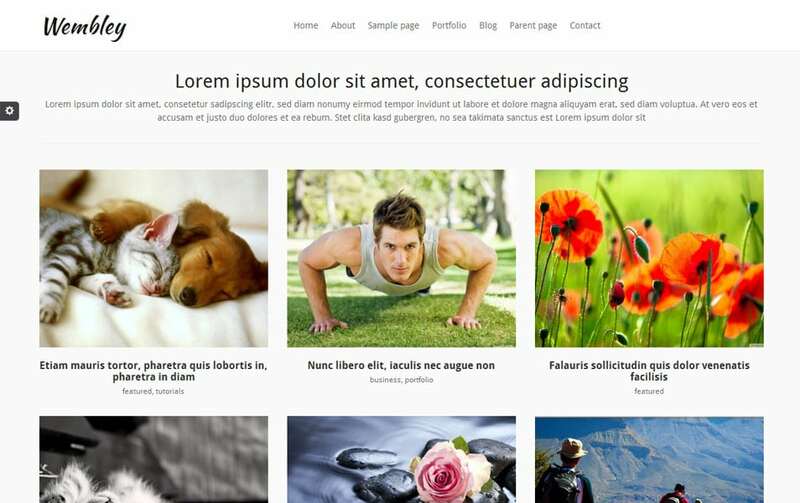 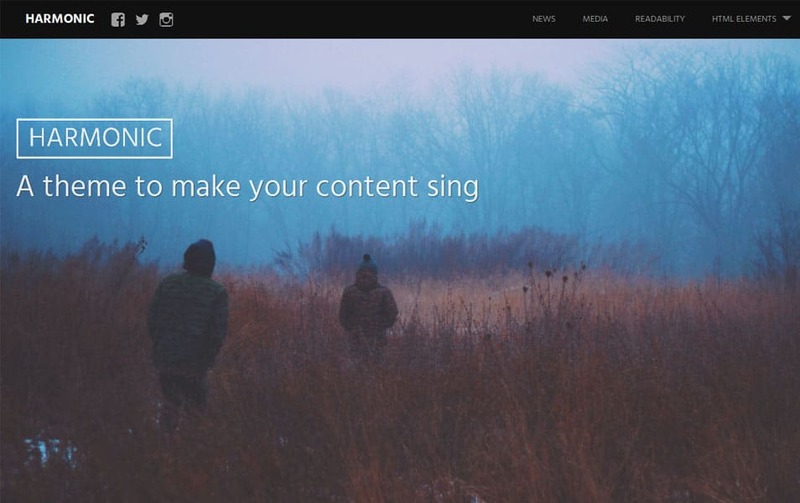 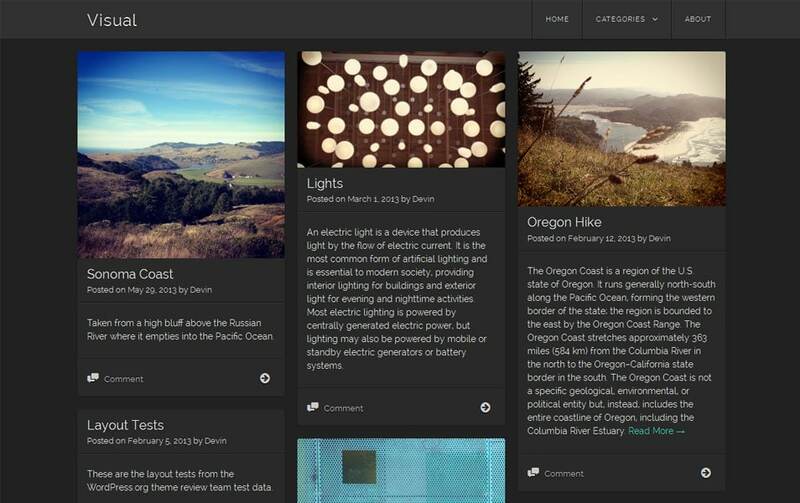 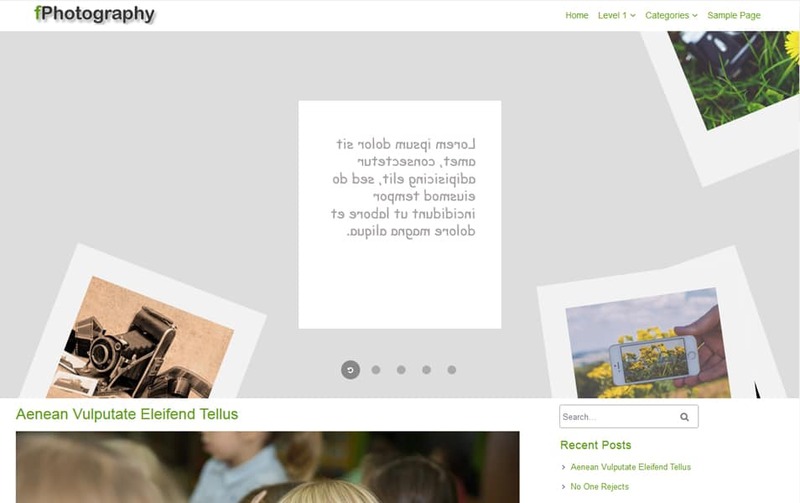 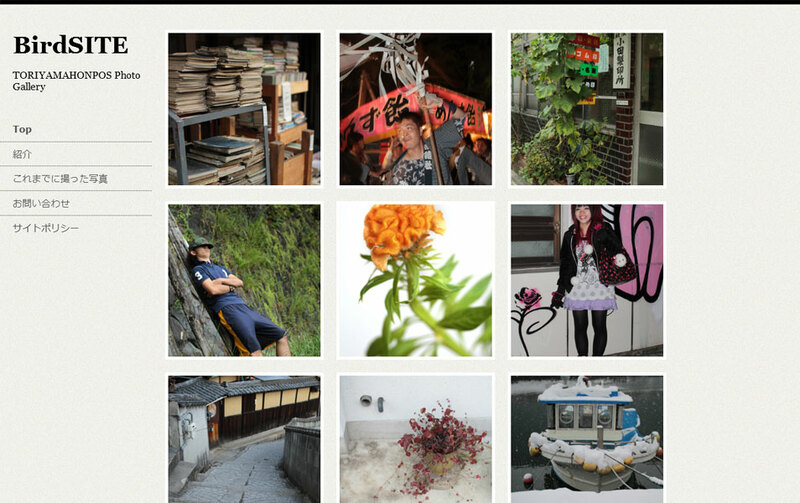 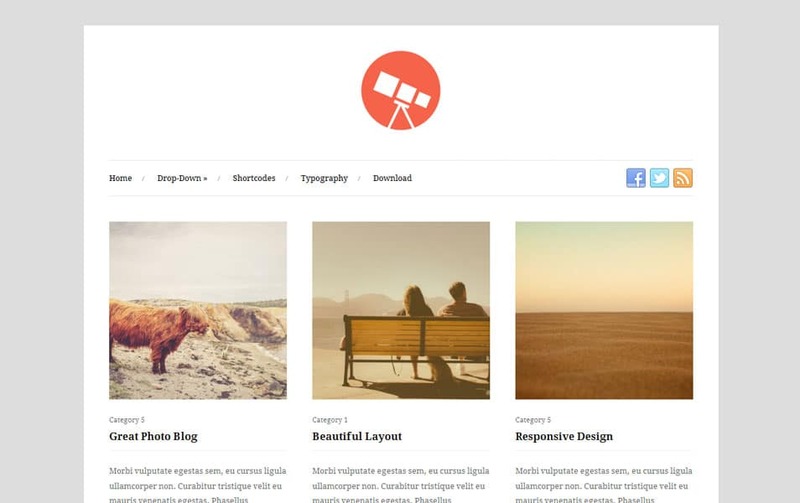 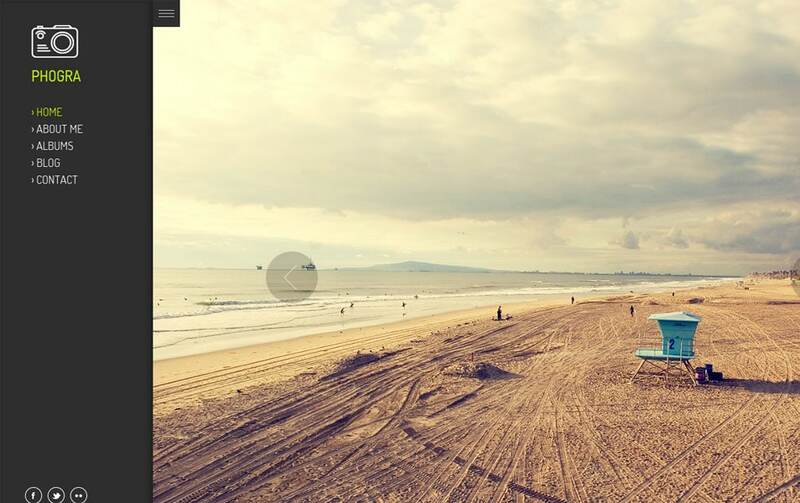 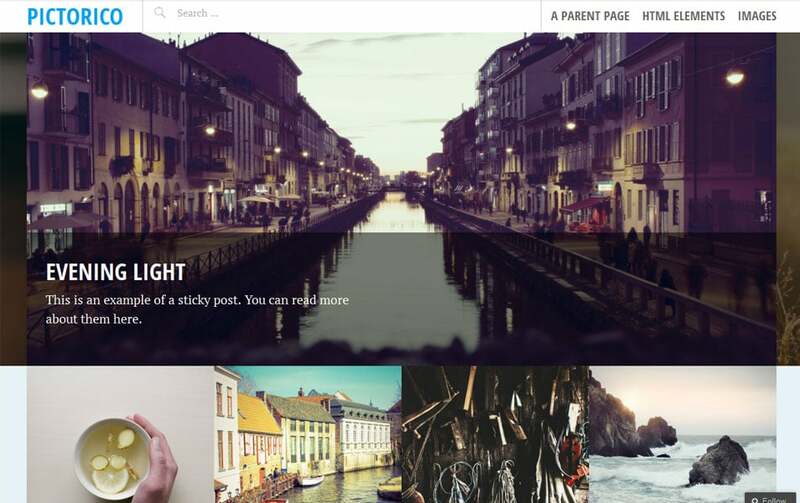 You can easily find tons of Photography WordPress Themes on the internet for free. 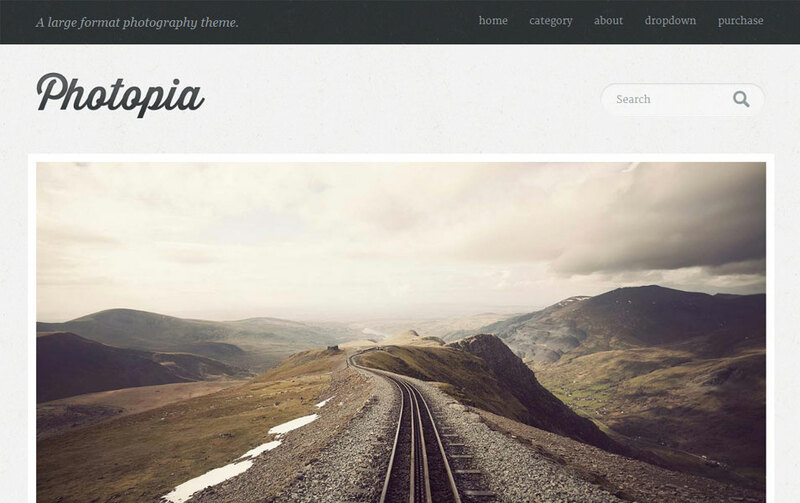 We came around to help you chose the finest photography theme to build your portfolio. 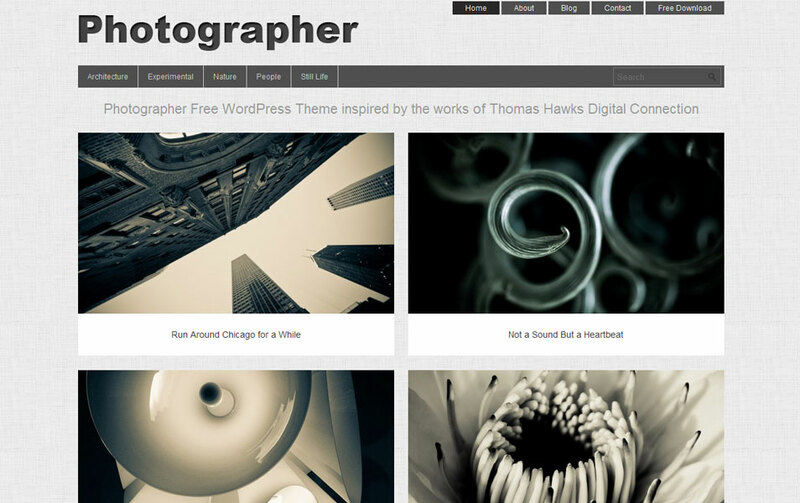 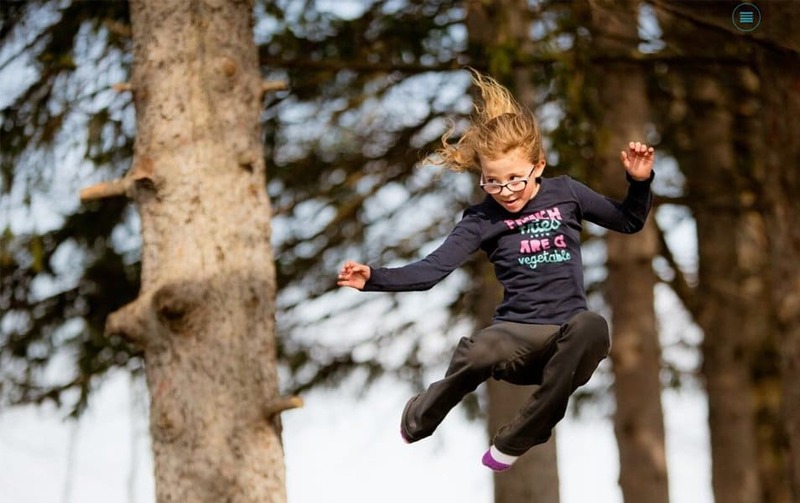 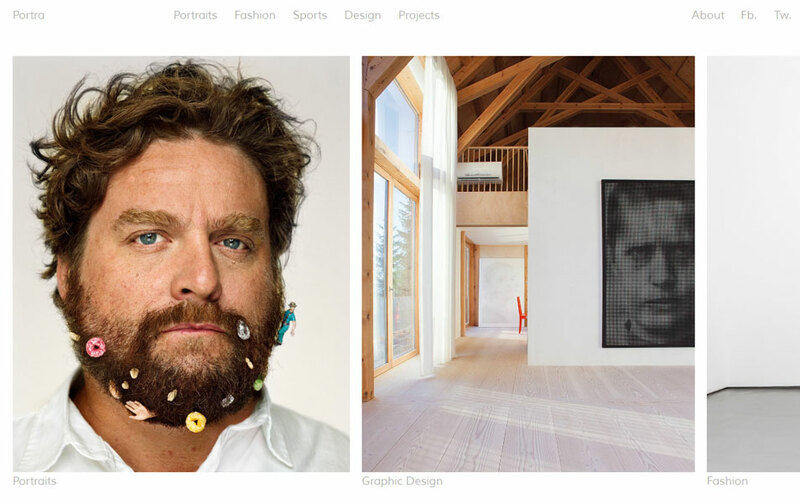 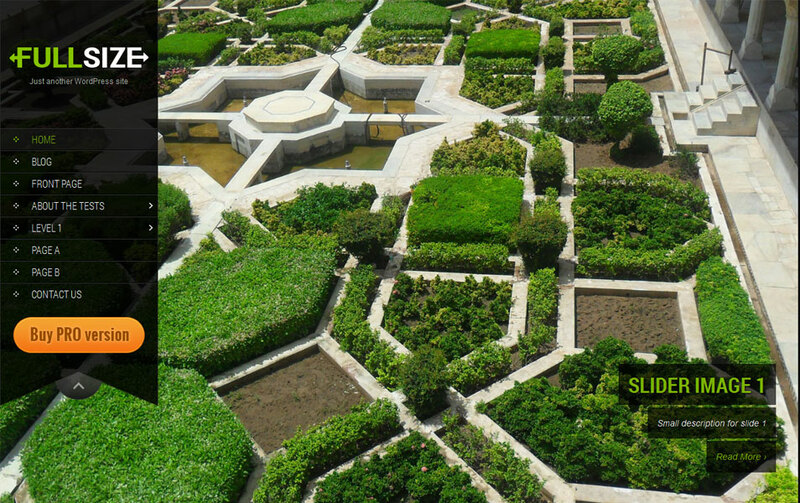 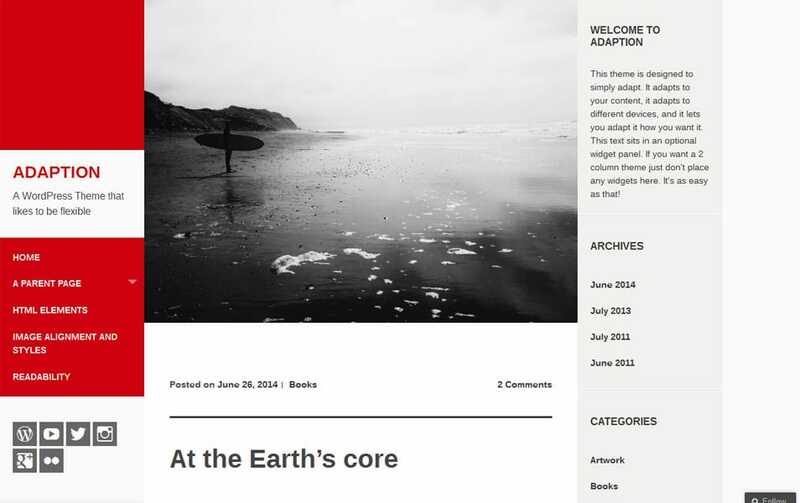 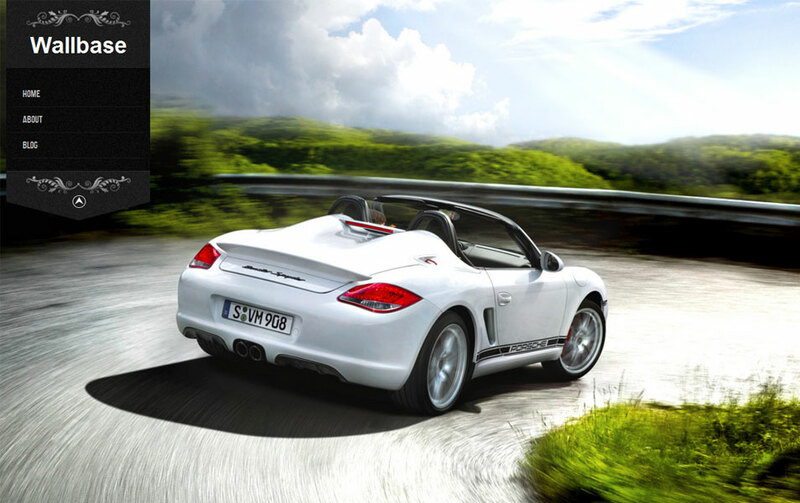 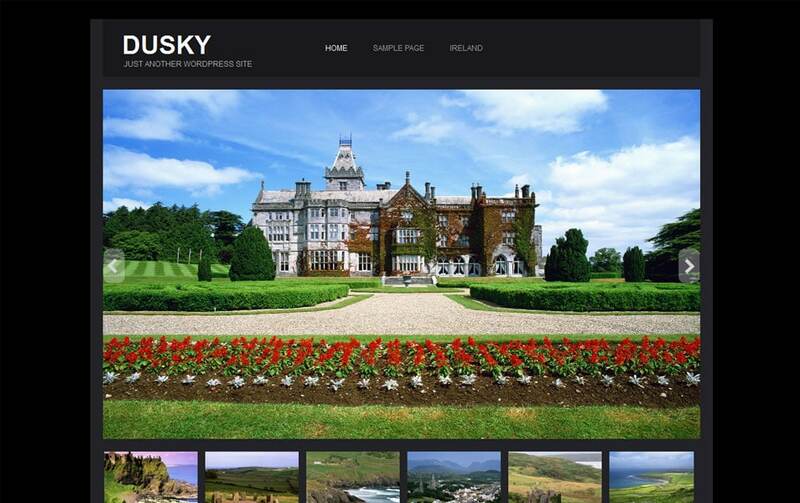 Most of the photography websites contain minimal pages with a gallery of selected images. 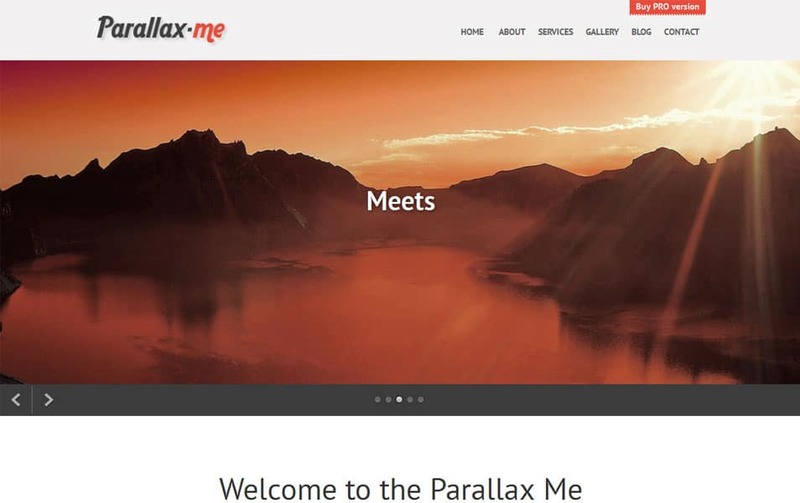 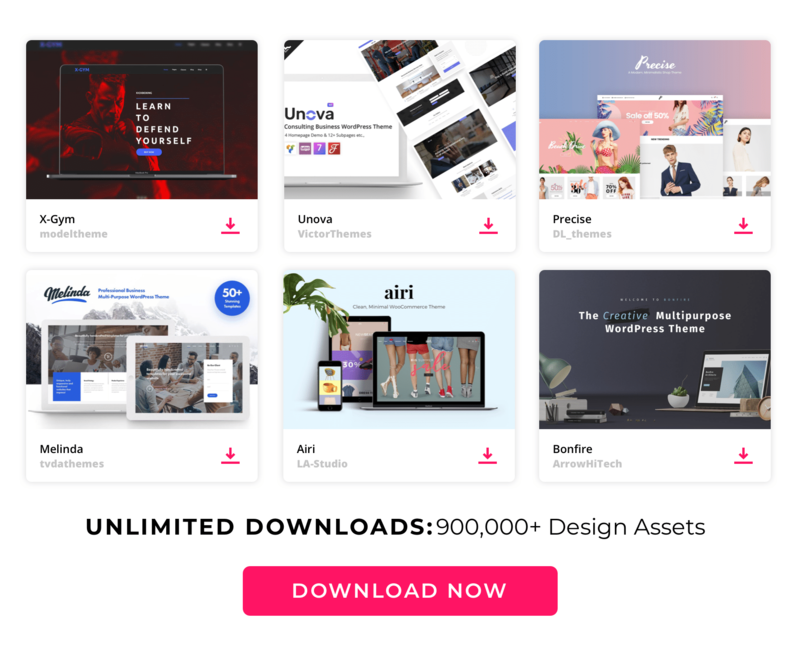 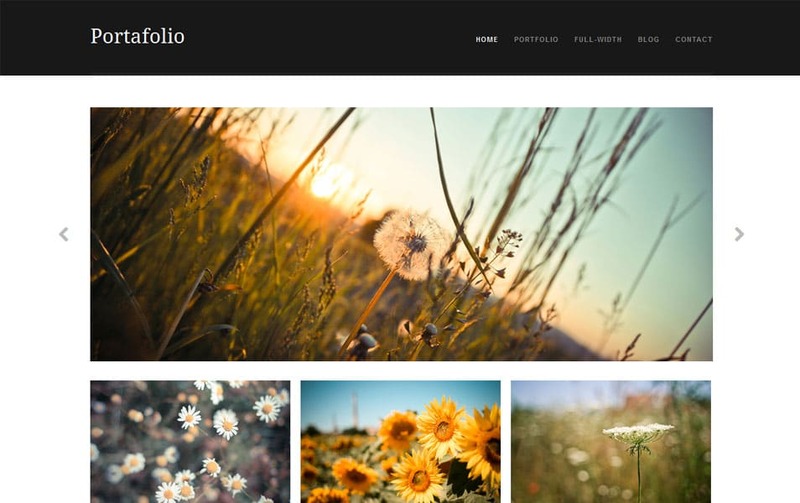 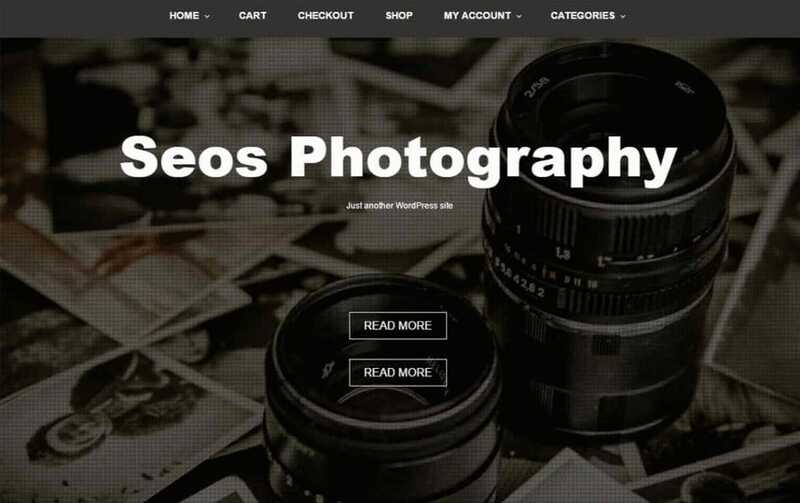 Here you can find a good number of selected professional Free Photography WordPress themes to build your own portfolio website. 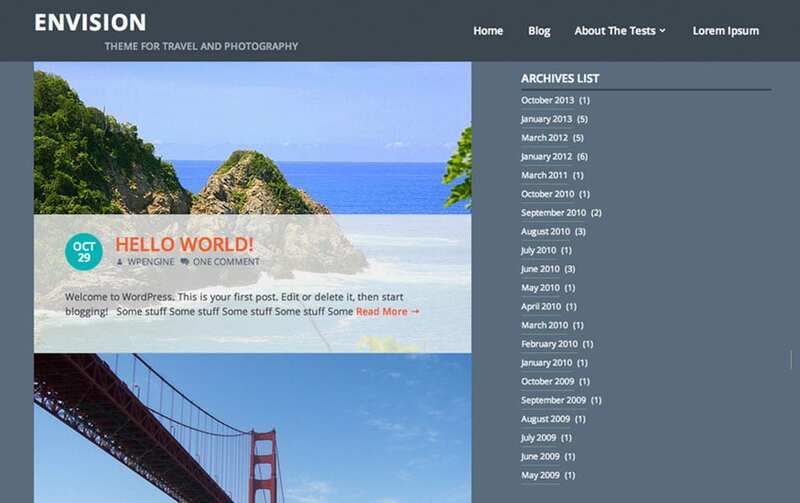 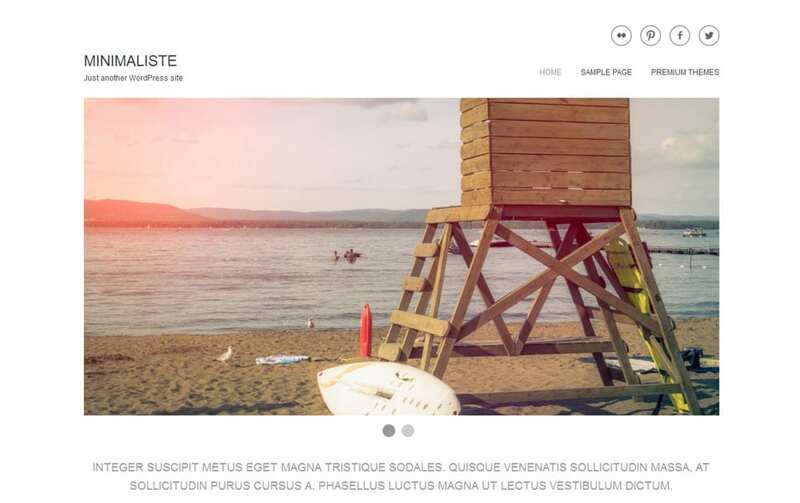 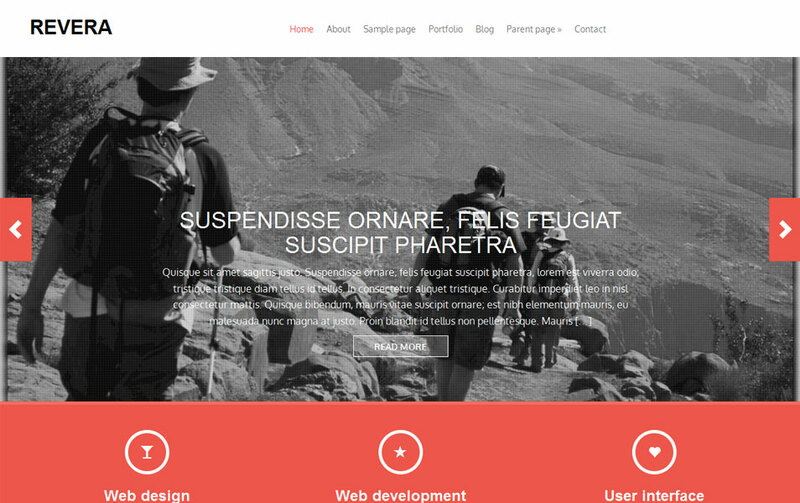 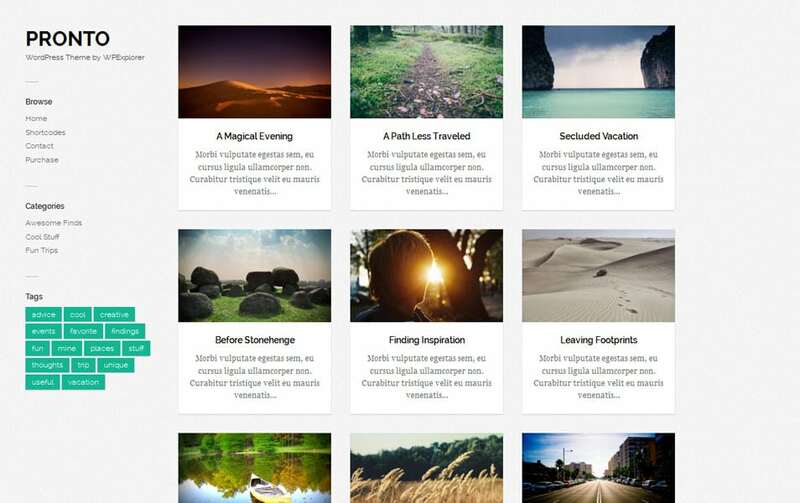 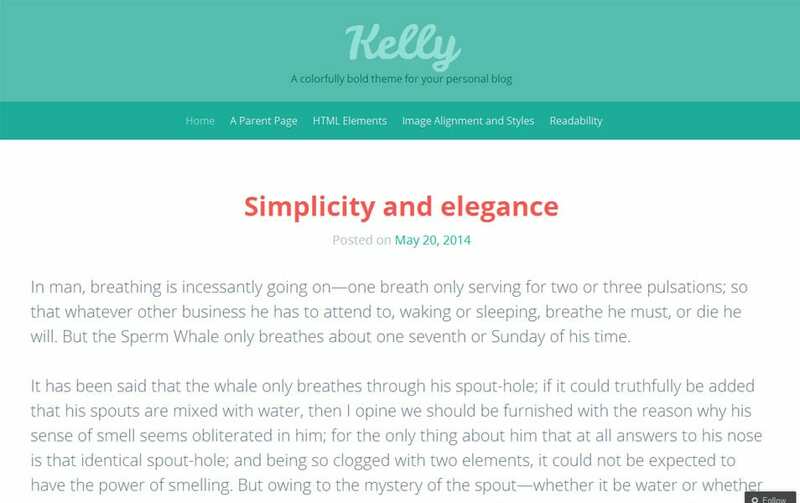 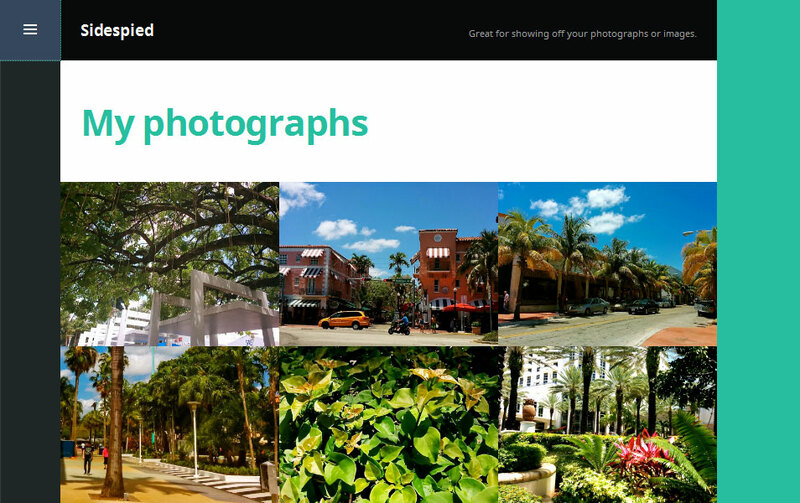 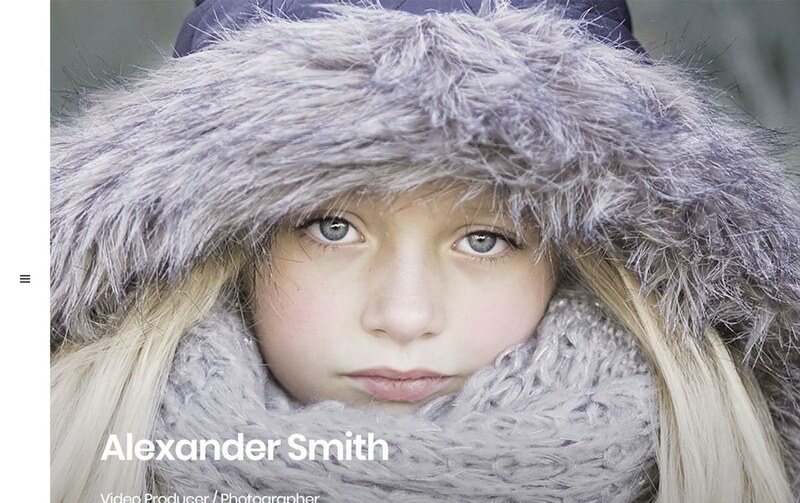 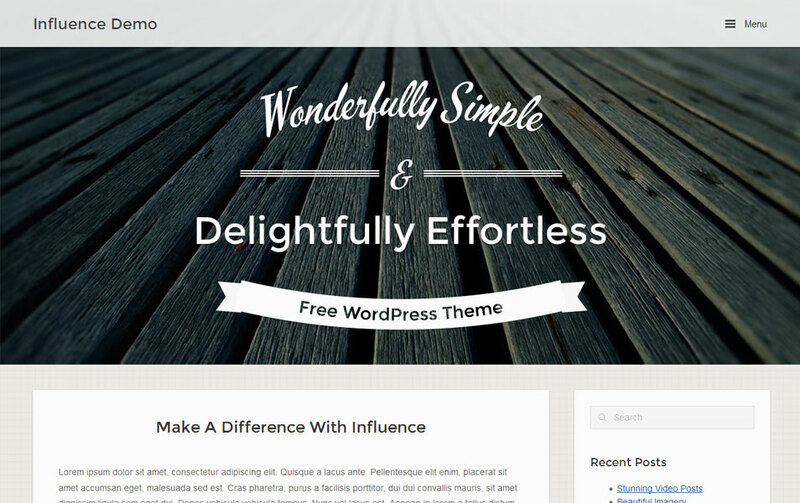 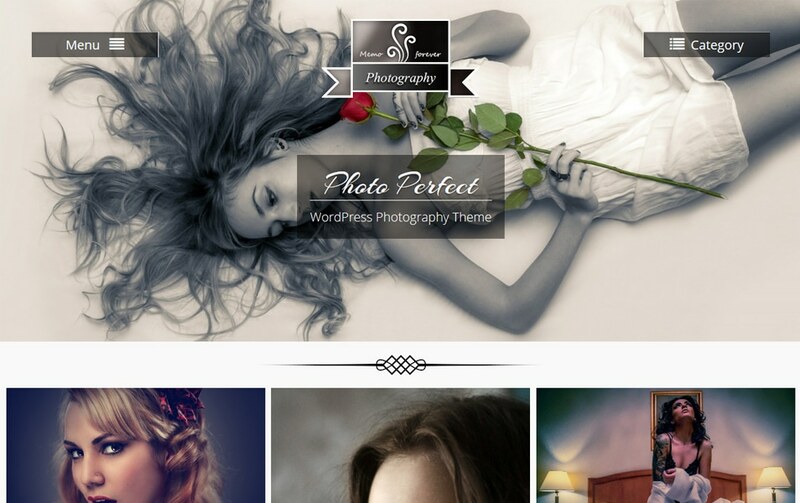 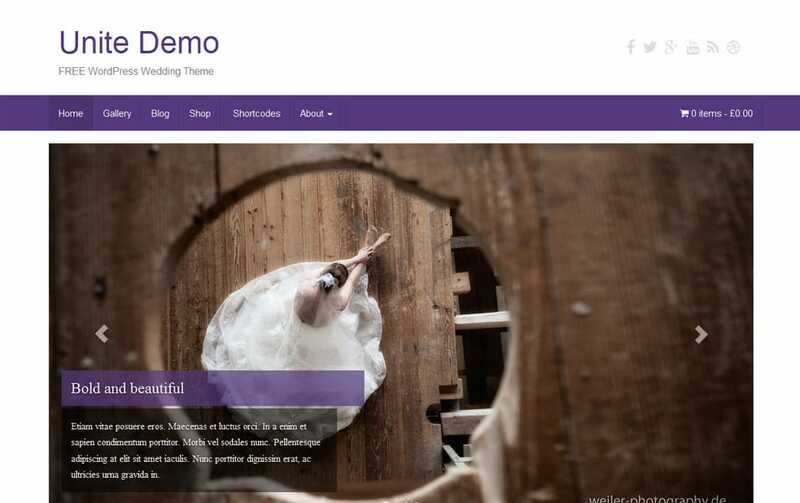 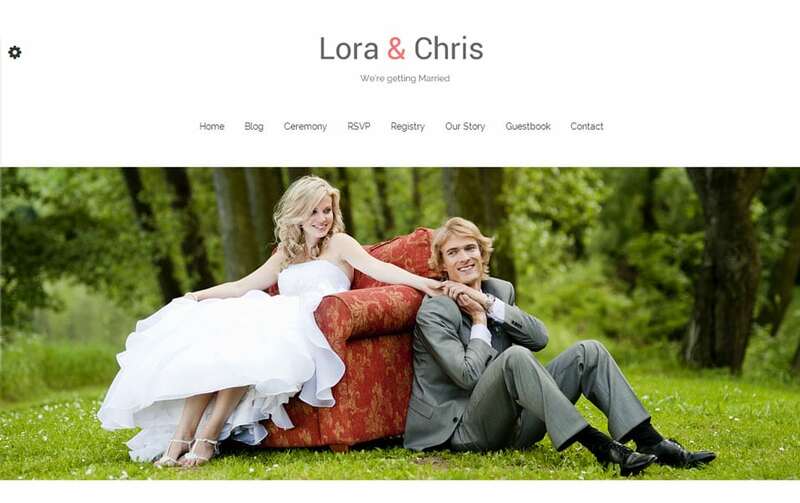 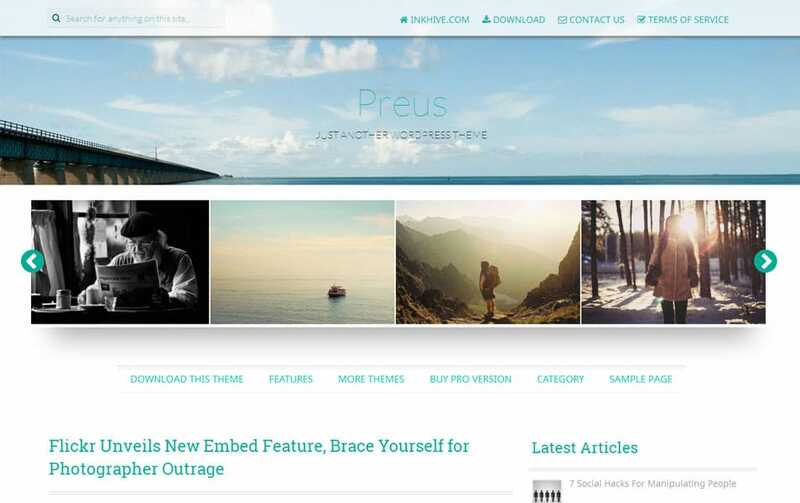 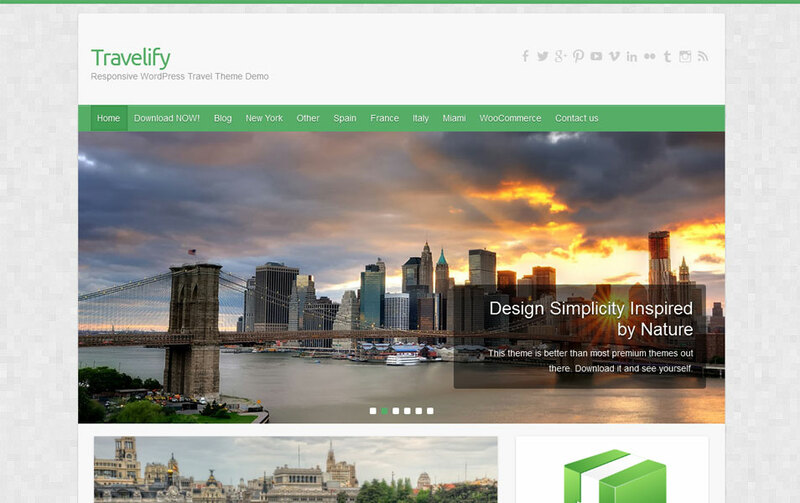 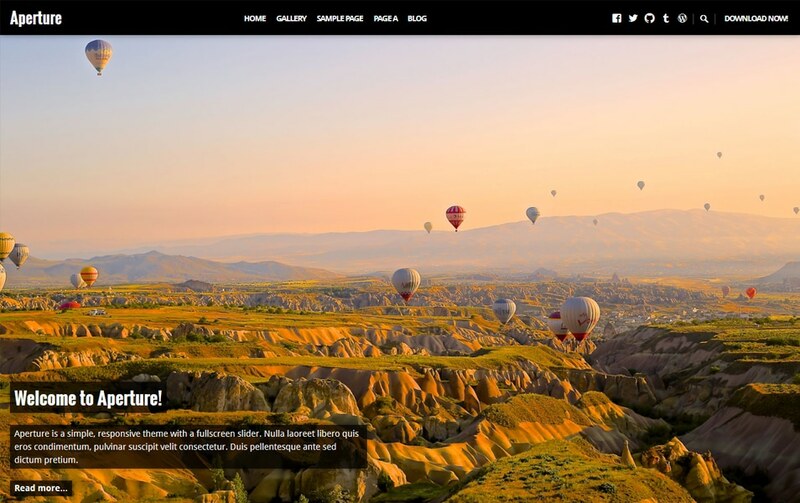 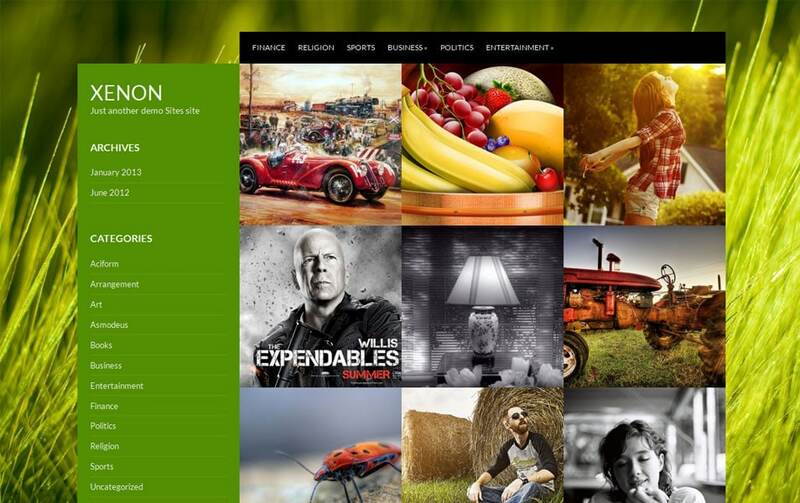 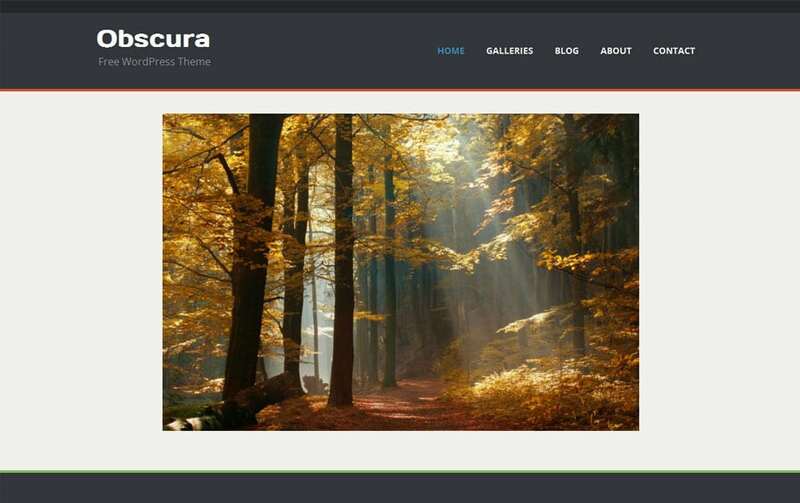 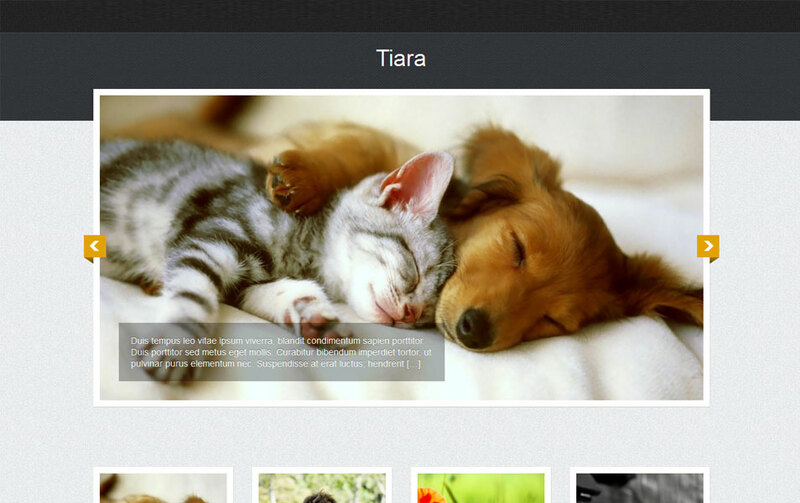 We have refined this list from thousands of free photography WordPress themes. 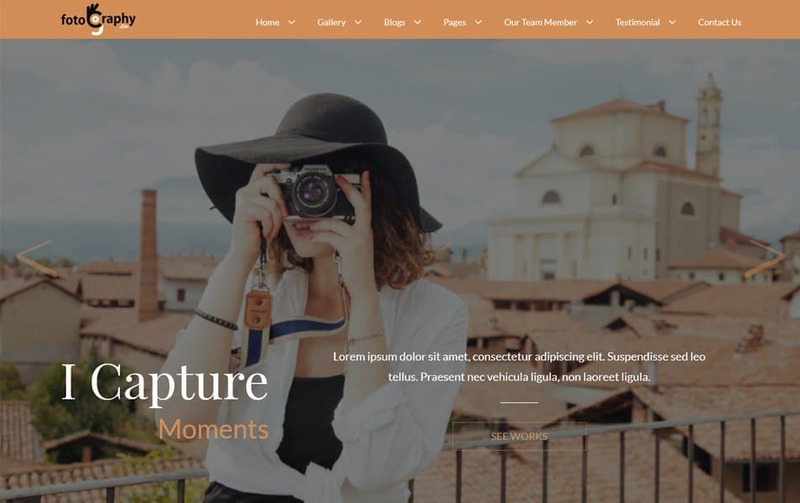 We will keep updating this post regularly so don’t forget to follow us to get the latest updates also please let us know if we miss any good themes.